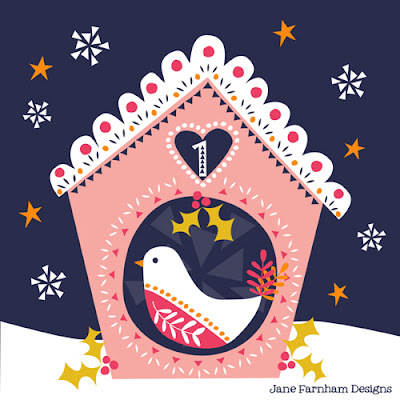 A few more Christmas designs have come in at the last minute for designers who are doing advents. 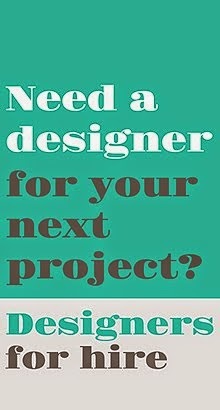 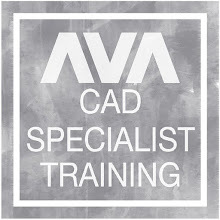 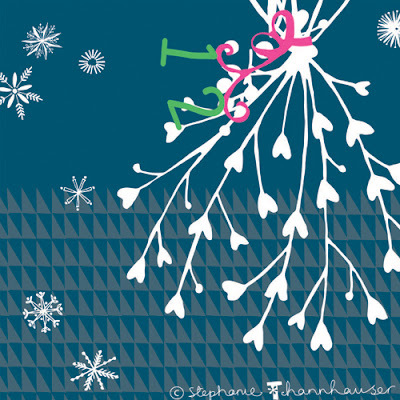 Posting a Christmas design each day is a great way to test your creativity and skills and to build up a portfolio. 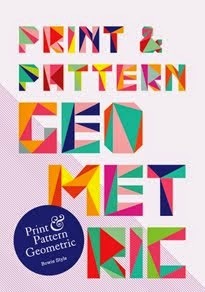 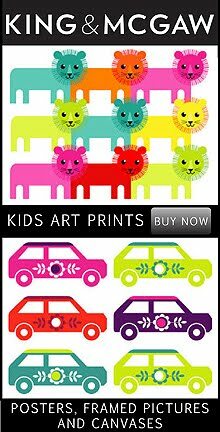 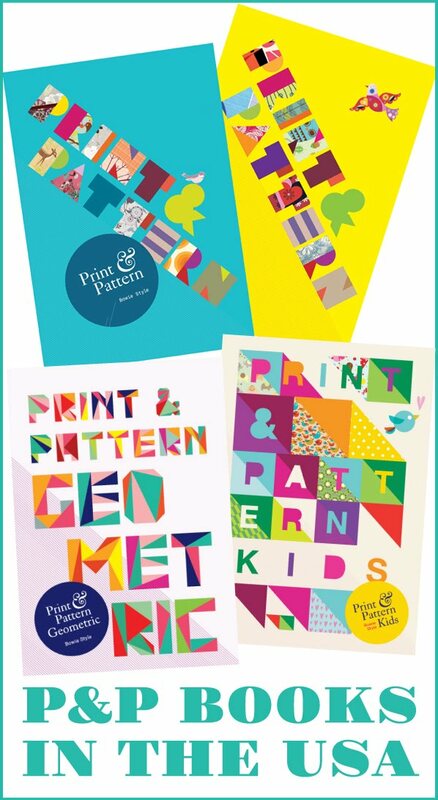 The first designs are from Hong Kong based designer Gina Maldonado of Cocogigidesign. 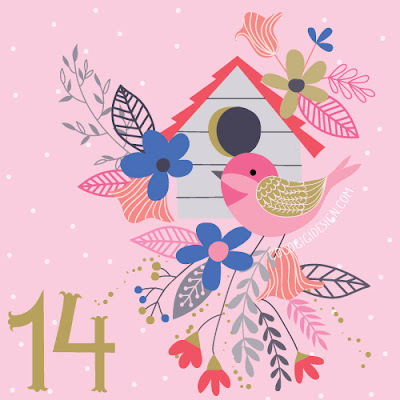 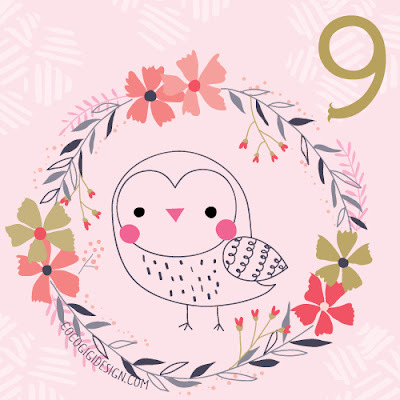 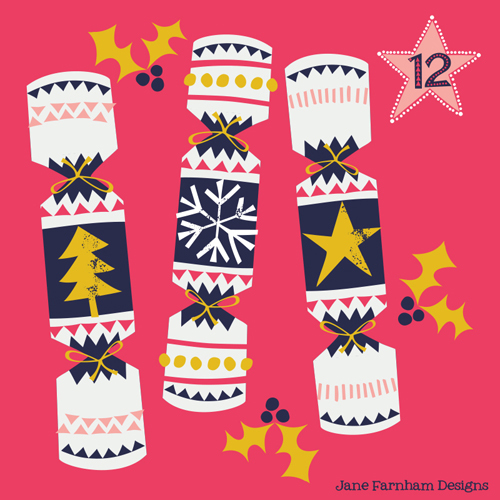 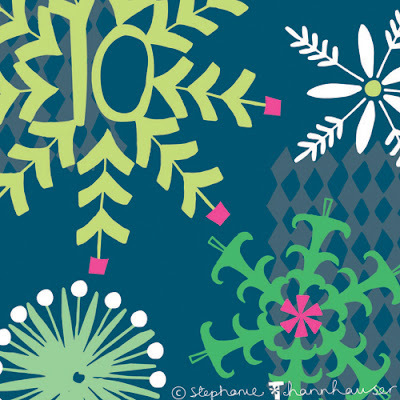 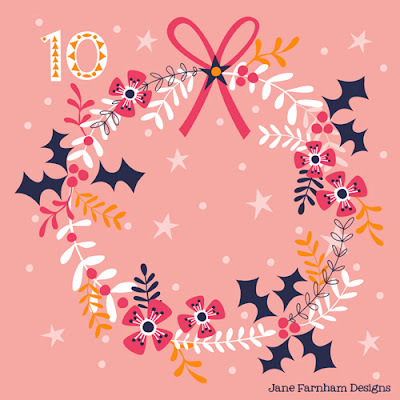 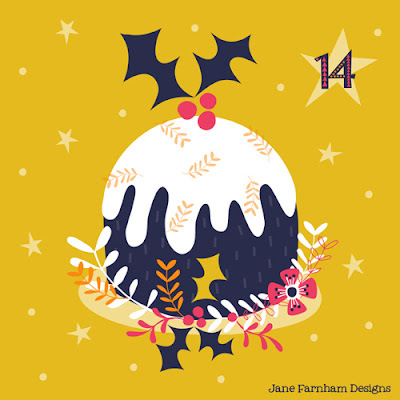 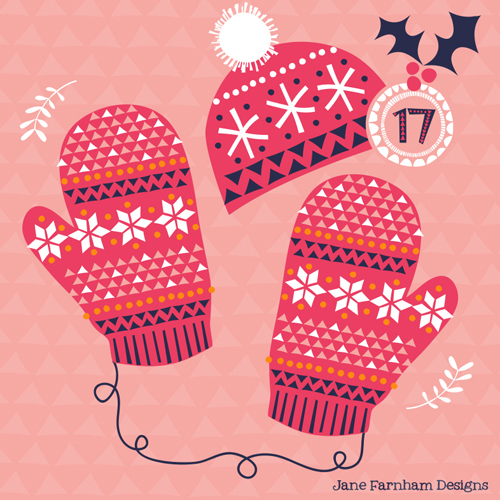 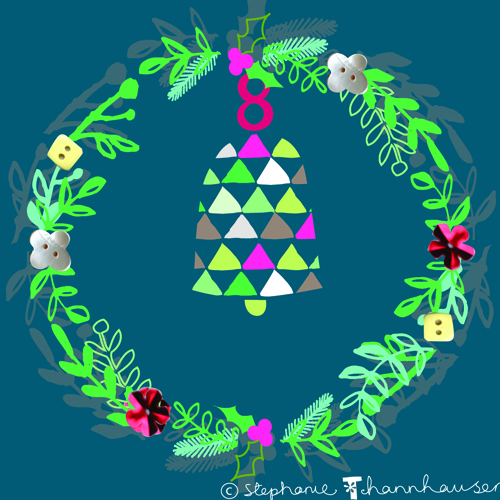 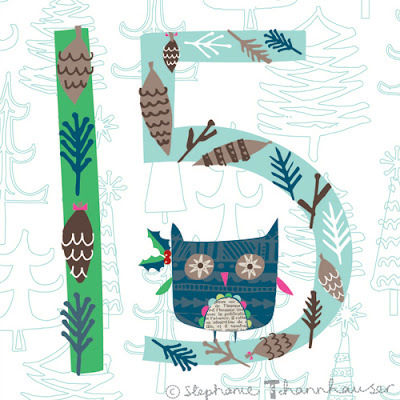 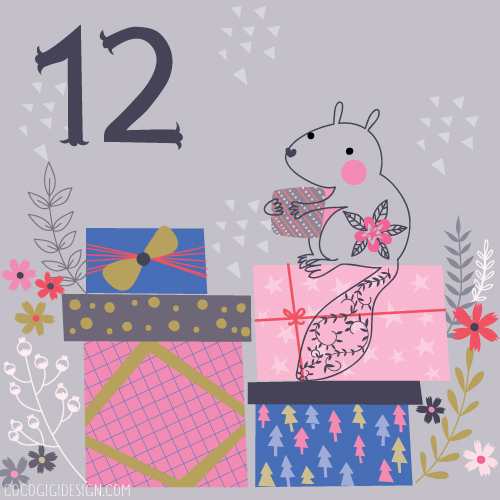 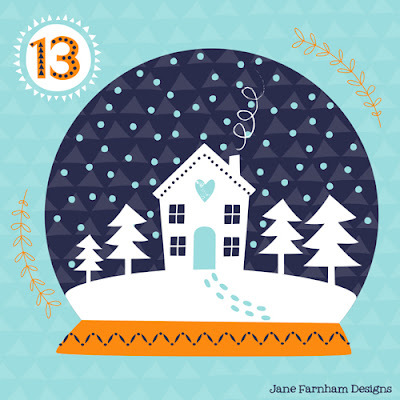 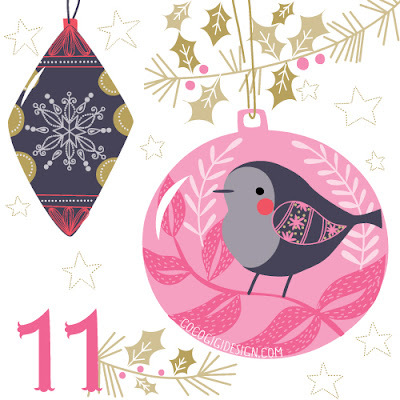 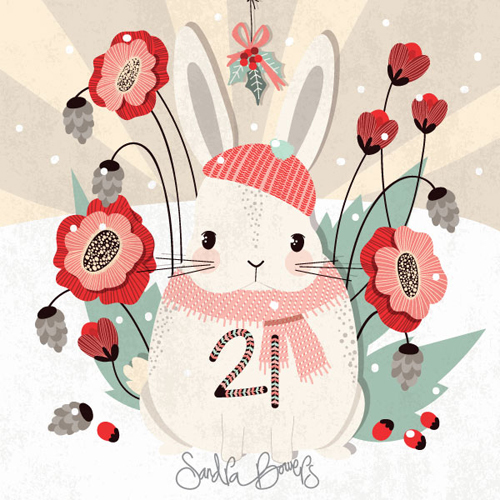 Designer Jane Farnham has been illustrating each day of December to create a countdown to Christmas on her Instagram account. 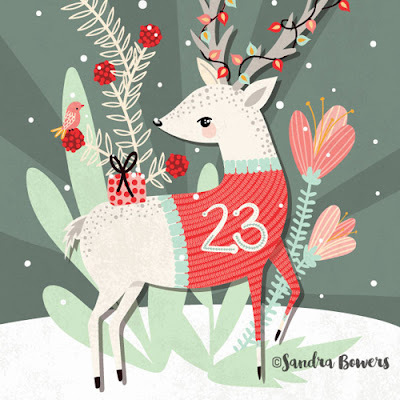 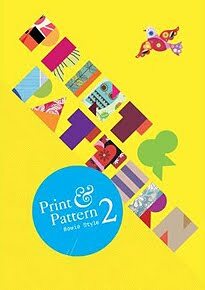 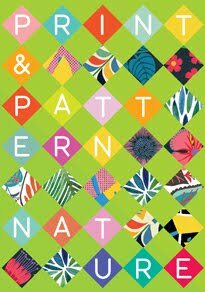 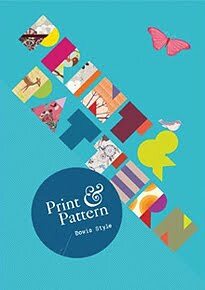 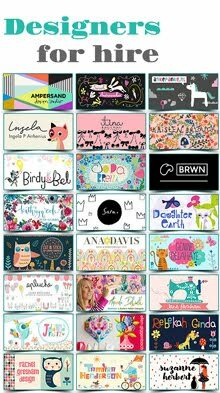 Below are two designs from Sandra Bowers a freelance illustrator and surface pattern and branding designer based in Canada. 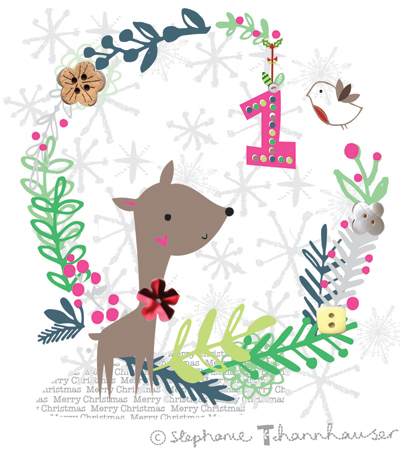 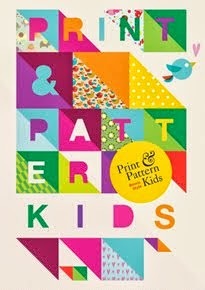 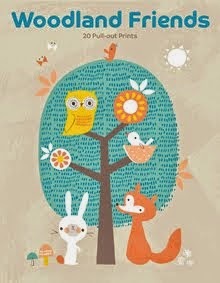 And finally there is countdown each day at the Yellow Doodle blog from designer Noopur Thakur.